Welcome to the sides of the Institute of Avian Research! 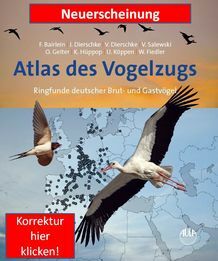 The Institute of Avian Research "Vogelwarte Helgoland" (IAR) is a non-university research institute in the portfolio of the Lower Saxonian Ministry of Science and Cultural Affairs. The Institute members conduct fundamental research on the complex relationships between birds and their organic and inorganic environments. The central research foci are bird migration and life history biology. 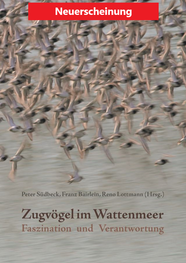 In addition, the Institute houses the Bird Ringing Centre for Northwest Germany.